Lieutenant David Noel Spankie (Army Service Corps) dies on service at age 26. 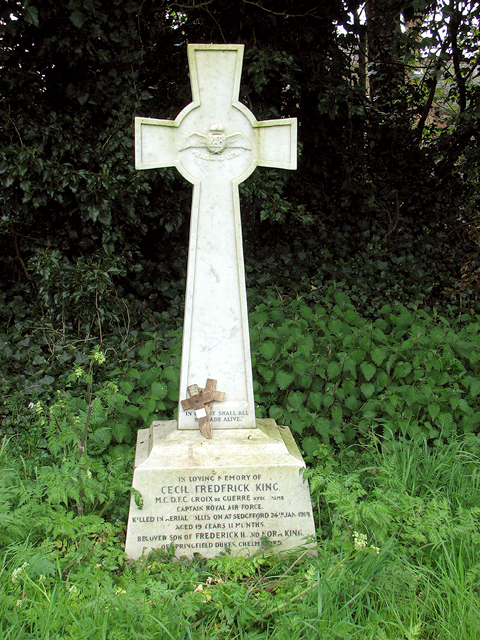 His brother was killed in June 1916. 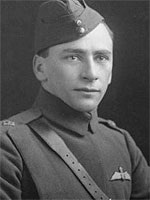 Captain Howard Redmayne Harker (Royal Air Force) dies of influenza at age 27. He is a 5-victory ace. Chaplain ‘The Reverend’ Timothy S J Carey dies of influenza while serving in France at age 41. 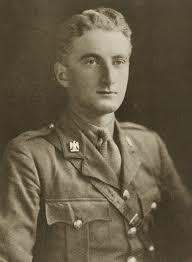 Captain T P E Fenwicke Clennell (Lothians and Border Horse) dies on Salonika at age 32. He is the son of T C Fenwicke Clennell JP DL. Captain Roland le Strange (General List, commanding Chinese Labour Corps) dies at home at age 49. He is the husband of the Honorable Mrs. R le Strange the only daughter of the 18th Baron Hastings. 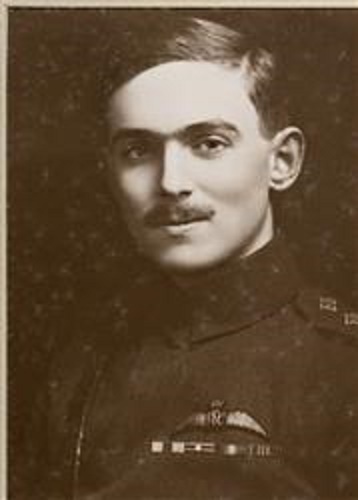 Second Lieutenant Henry Hammersley Oldfield (Royal Air Force) is accidentally killed at age 23. He is the son of the Reverend Henry Oldfield.